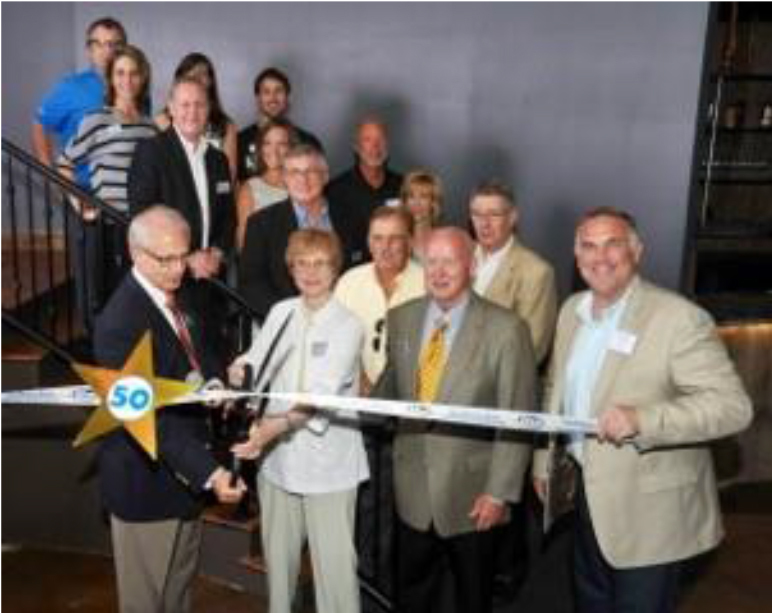 PEORIA, IL, August 8, 2016 - August 2016 marks the 51st year of SCORE Peoria supporting entrepreneurs and small business owners in the Peoria-area. 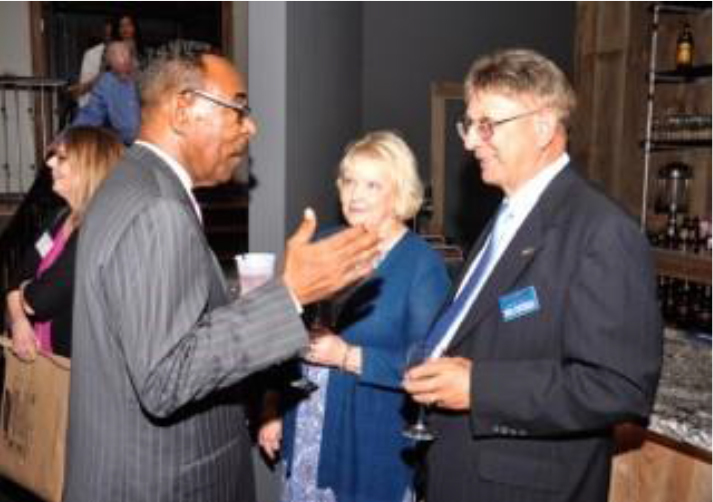 A celebration was held on August 5, 2016 at The Warehouse on State to bring together nearly 100 clients, local and regional economic development supporters, community leaders, SCORE marketing partners and mentors. As a celebration of this milestone, SCORE Peoria honored the talents and achievements of small business owners Guest speakers included Bo Steiner, U.S. Small Business Administration - District Director; Bob Kasprzak, SCORE - Regional Vice President; Emily Cahill, Peoria Park District - Executive Director; Jeff Griffin, Peoria Area Chamber of Commerce - President. “SCORE Peoria is among the first SCORE chapters established in the United States. 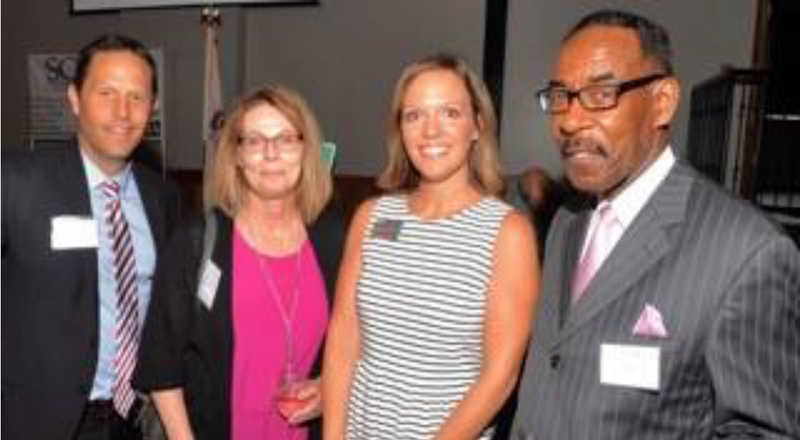 On behalf of our volunteer mentors who have consistently added value throughout the past half-century, we are proud to be a resource for those seeking to establish or grow a business in central Illinois. We welcome any and all who either seek our counsel or who wish to share their knowledge and experience as a SCORE volunteer” said John Sahn, Chair of SCORE Peoria. SCORE, a national non-profit organization associated with the United States Small Business Administration (SBA), has helped more than 10 million aspiring entrepreneurs and small business owners through mentoring and workshops. SCORE is a network of 11,000+ volunteer business mentors dedicated to helping entrepreneurs start and grow their enterprises. 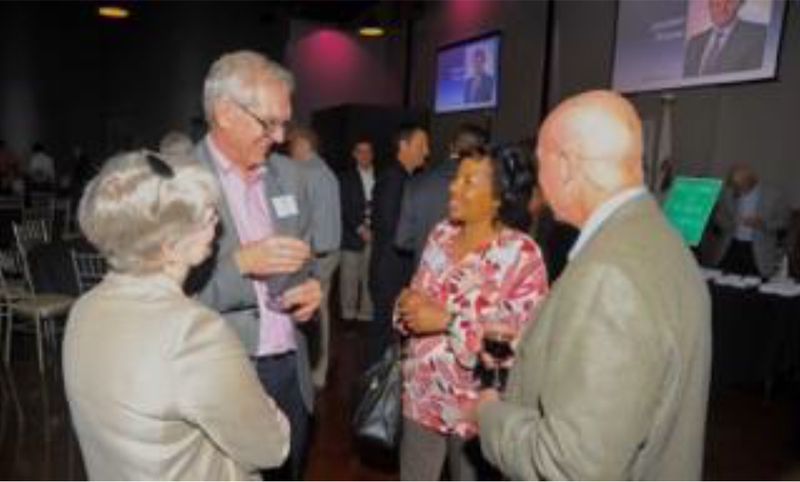 In Peoria, the SCORE chapter has 16 volunteer business mentors serving over one hundred entrepreneurs annually. SCORE Peoria has many free resources available to entrepreneurs, such as confidential, one-on-one mentoring and workshops available throughout the year. Small businesses have a tremendous impact on the American economy, our local community and our way of life. Currently, there are an estimated 27.9 million small businesses in America. Approximately half of Americans either own or work for a small business. They also create over 65 percent of new private sector jobs in the country. The determination of entrepreneurs helps ensure that the American spirit of initiative and equal opportunity flourishes. For many Americans, small business ownership is the American dream. SCORE helps them achieve their dream of small business success.